Resolved, That the 78th General Convention request the Joint Standing Committee on Program, Budget and Finance to allocate $10,000 for the triennium to seed the development of ordained Latina leadership. Resolved, That the 78th General Convention request the Joint Standing Committee on Program, Budget and Finance to allocate $10,000 for the triennium to seed the development of Latina lay leadership. 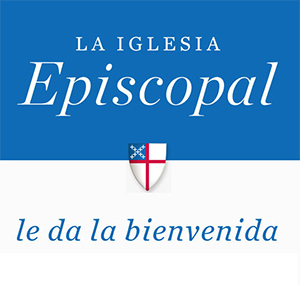 There are currently very few priests and deacons that can provide culturally appropriate pastoral care in Spanish. Hispanic Ministry is not part of the core curriculum in seminaries. There are also very few liturgical resources to aid in the development of Latinx ministry. It was just recently that a Gospel book in Spanish was created as well a book with the lectionary in Spanish. The Spanish Hymnal currently is not in print and there is hardly any training for Spanish Music Ministry. There is also a lack of spiritual resources in Spanish available to help in providing for the spiritual development of Latinx. You probably noticed that the resolutions above specifically asked for help in supporting the call of women to Latinx ministry and lay leadership. This addresses another challenge since the prevailing culture has been historically male-dominated. Gender biases and expectations of gender-based roles continue that can make it difficult for women to respond to this call. Changing the dominant paradigm of a culture is exceedingly hard. Generally, when I am sharing these resolutions with you, I can find a long list of actions that you might consider in response to the selected resolution. This week, I’m at a loss. There’s no easy formula for success here. I can suggest that we begin by becoming informed about the Latinx ministry at Santa Teresa y San Juan and Padre Juan’s ministry. 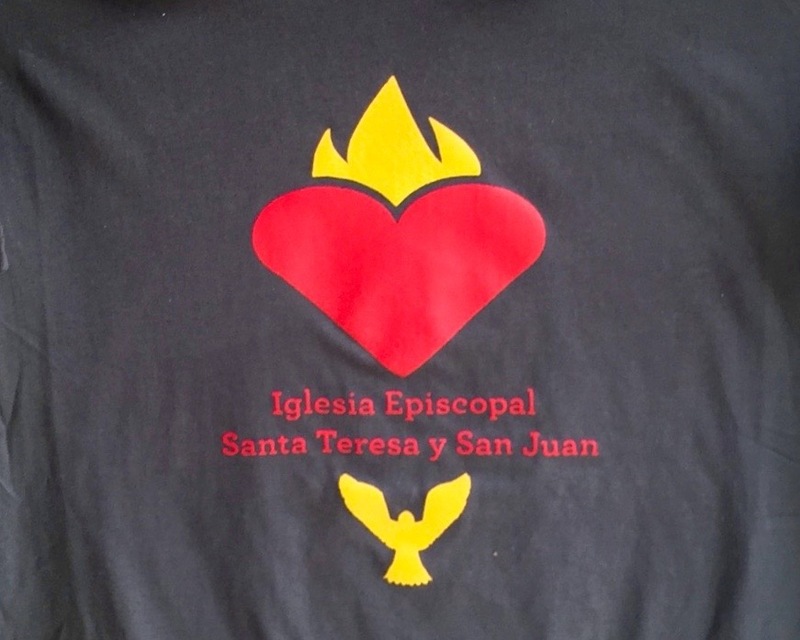 “Like”: their Facebook page – https://www.facebook.com/IglesiaDetroit/?fref=nf Check out their webpage – http://teresayjuan.org/ And talk to Padre Juan. As with so much of what I write in Nuts and Bolts, the work is not done. I will continue to bring you information from Padre Juan about ways we can specifically help his ministry and the people of his community. And, of course, we can pray. Receive our supplications and prayers, which we offer before you for all members of your holy Church, that in their vocation and ministry they may truly and devoutly serve you. We ask that you might open the hearts of those you call to minister in the Latinx communities and that we hear your call to support and encourage them through the gifts that you have given each of us, that together we can share the Good News of Christ to all. We ask all this through our Lord and Savior Jesus Christ because we know you love it when we pray.